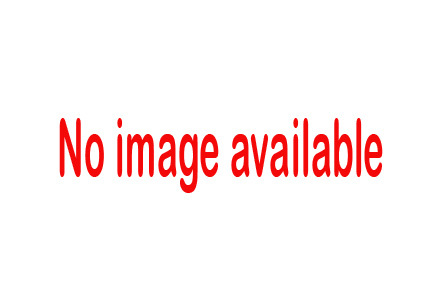 Set of new antenna products has been added to the products section. 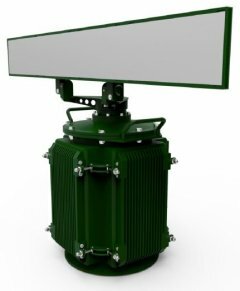 Description of X-band surveillance radar (Х1-М «OKO») has been added. Description of series of compact signal generators for X- Ku and Ka- bands (HSG-X|Ku|Ka) has been added. Dual Axis Antenna Positioner has been developed and produced. 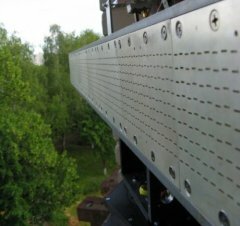 It is a highly accurate and cost-effective elevation over azimuth positioner capable of supporting small to mid-range antenna sizes. Novel Ka-band large-aperture slotted waveguide antenna has been developed and produced. The antenna description has been added to the products section. 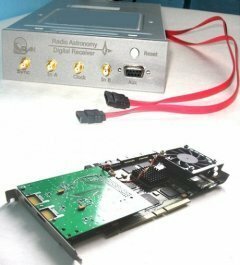 New digital receiver has been recently developed and produced. The system description has been added to the products section. X-band slotted-waveguide fed horn antenna page has been updated. 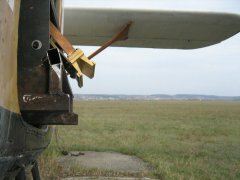 Description of a new modification of such antenna type has been added. 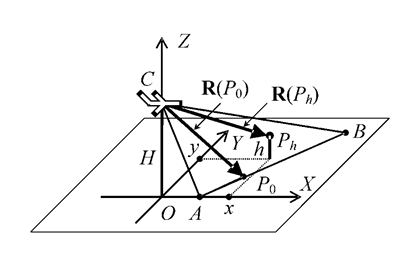 Description of Ka-band Doppler Polarimetric Scanning Radar (MRIAN-Ka-C-S-0.5) has been added. 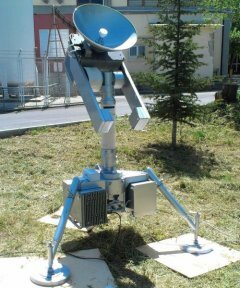 The description of low-noise, high-dynamic-range digital receiver/spectrometer for radio astronomy applications has been added. 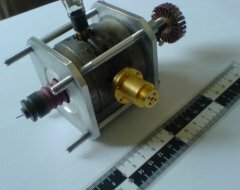 The development and testing of a 210 GHz spatial harmonic magnetron has been finished. Our participation in European Conference on Synthetic Aperture Radar (EuSAR-2010) in Aachen, Germany. 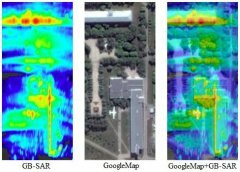 The development of new high-resolution X-band SAR system.